Life wasn’t fair…and I’d learned that on far too many occasions. Arbor Kenton had one goal, to flee the toxicity of her hometown. She’d thrown a dart at a map and decided wherever it landed she would move without hesitation. One night was all she had left before she’d hit the road and never look back. But little did she know just how life altering that night would be. I know I can’t ask you to stay, and you wouldn’t ask me to leave. Colin Banks was an aspiring musician traveling from town to town looking for his big break. One night in a new town would end up shaking the once firm foundation of his dreams. What he didn’t foresee is what that night would end up meaning to him. If love was fair, so much would be different. Will Zoey be granted a second chance to show her worth? Or will the boy that owns her heart permanently drag her down the rabbit hole. 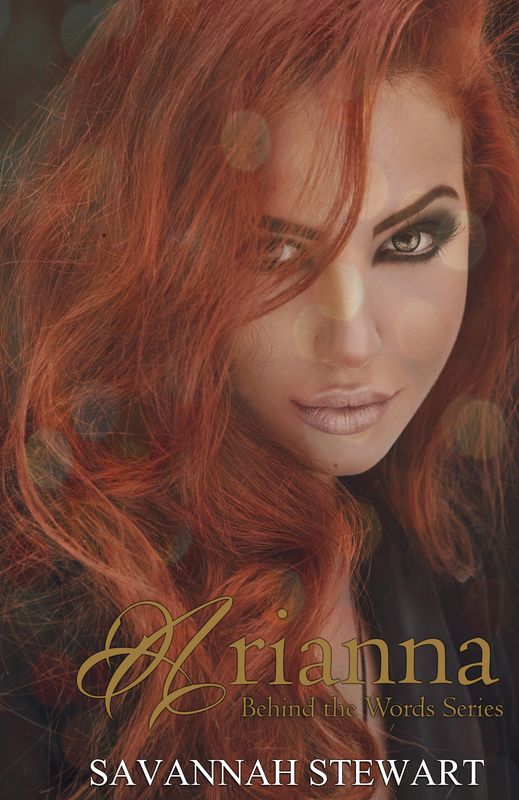 With Arianna battling demons of her own, Jayde found what she thought was her Prince Charming within rocker bad boy, Cash O’Brien. As the tour came to a close, the distance between them pulled like the tuning key turning to tighten one of their guitar strings. When Nate Daniels walks back into the picture, she’s faced with the possibility of having the life with the man she loved years ago or trying to hold onto a reckless Cash. Arianna Moore is one half of the female rock duo, The Daughters of Darkness. She has walls built up around her heart that are taller than any skyscraper. But when an unexpected gig throws her and Jayde Kimberland a deal of a lifetime, Arianna finds herself intertwined with the rock star bad boy, Bryden Rowe, who leads the platinum selling rock group, From Yesterday. His reputation isn’t the best and she doesn’t want to be another notch on his belt. Will she be able to keep those walls firm in place or will Bryden be the one to finally knock them down? When the past comes knocking on both their doors, emotions run high, and tensions run even higher. Will they be able to break past all the barriers and find comfort in one another or will it only last while on the road? Hannah Davis has been secretly in love with her best friend, Jason Malone for years now. Afraid of rejection and ruining their friendship, she settled for just that—friendship. Until one tragic night out, turns her world upside down. Will she survive? Jason Malone has been in love with Hannah Davis since the day they met years ago. But one tragic night out, could cause him to lose the chance at love that he has desperately been waiting for. Will he be able to save her?